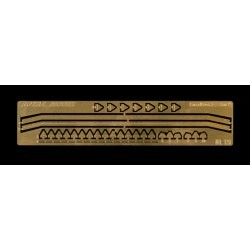 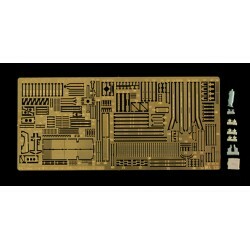 Item produced in resin, photo-etched parts (for Academy kit). 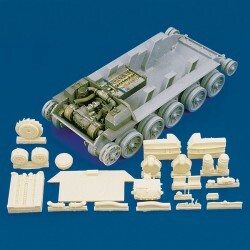 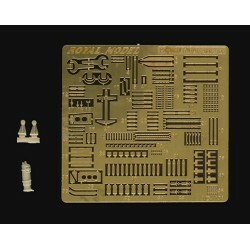 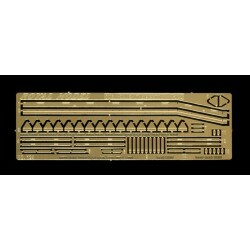 Royal Model, as a result of many years in the sector, boasts a vast range of items. 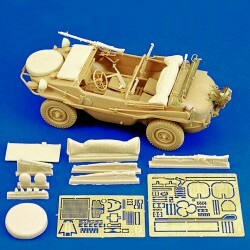 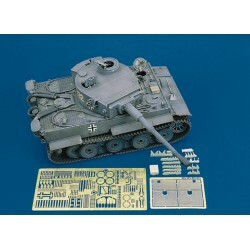 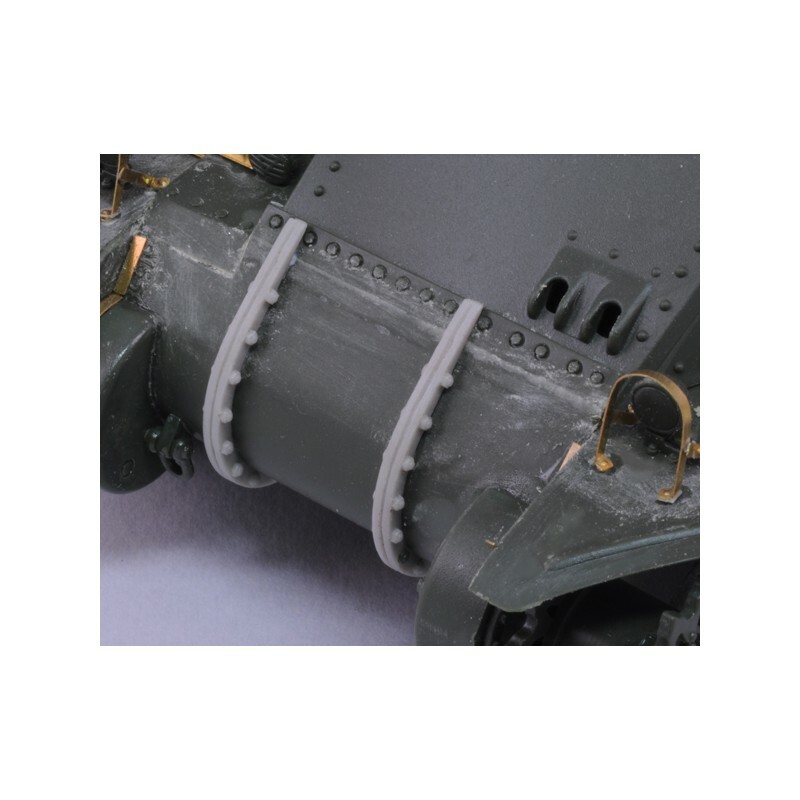 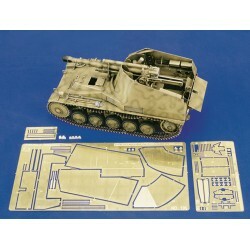 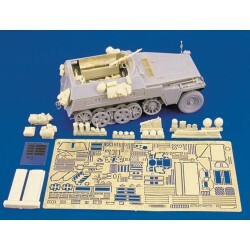 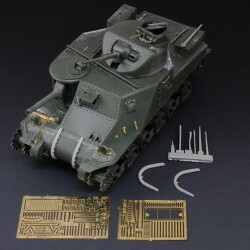 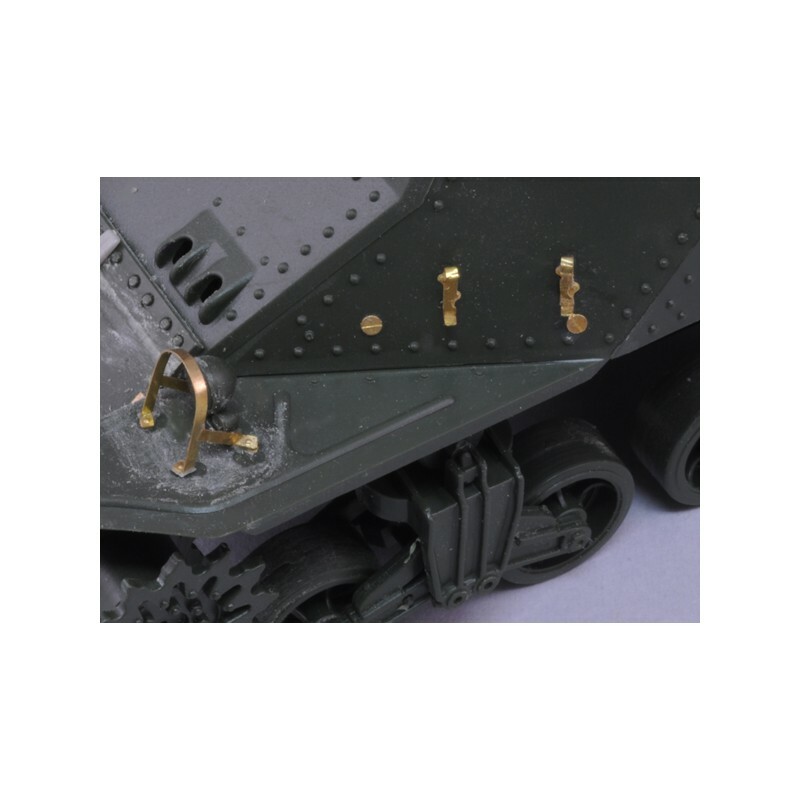 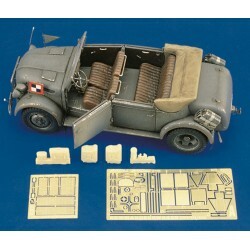 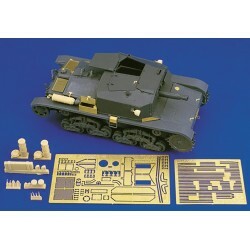 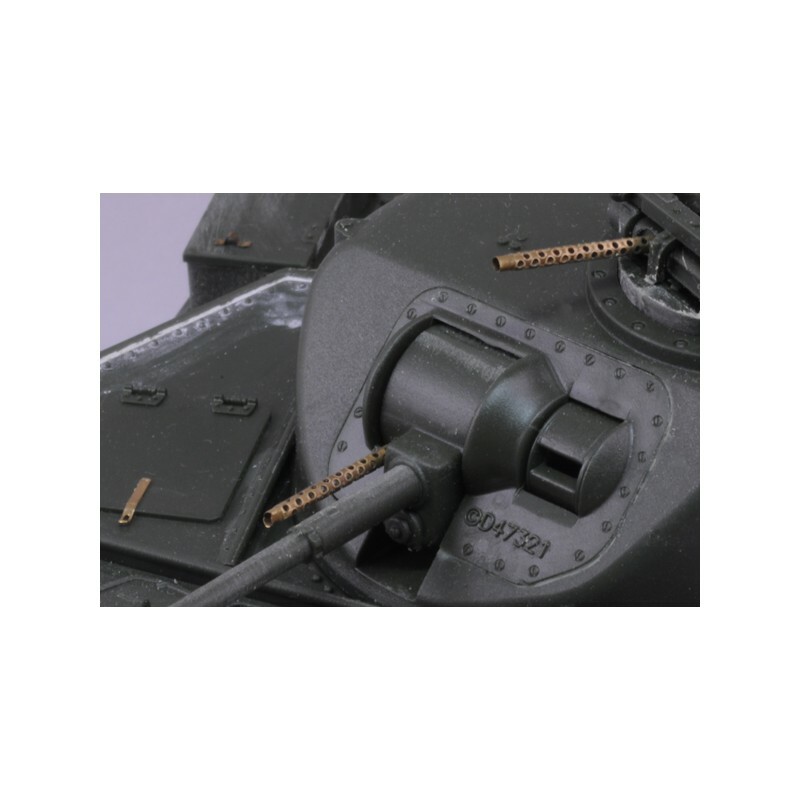 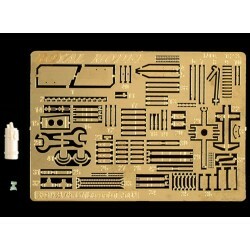 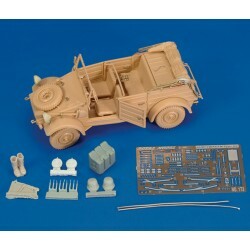 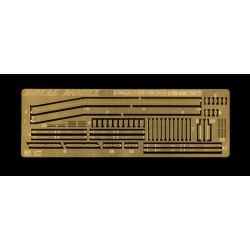 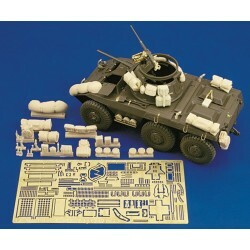 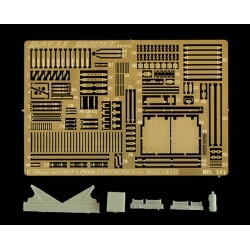 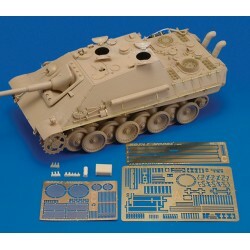 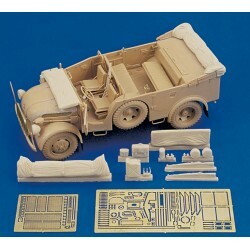 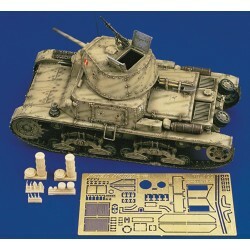 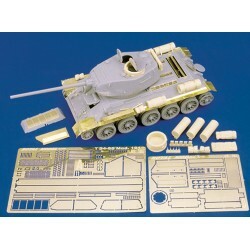 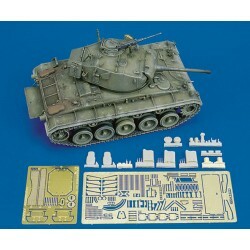 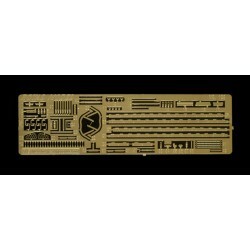 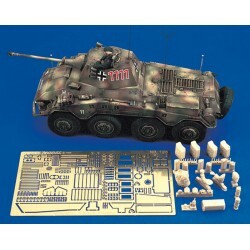 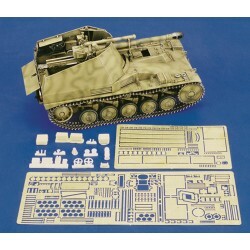 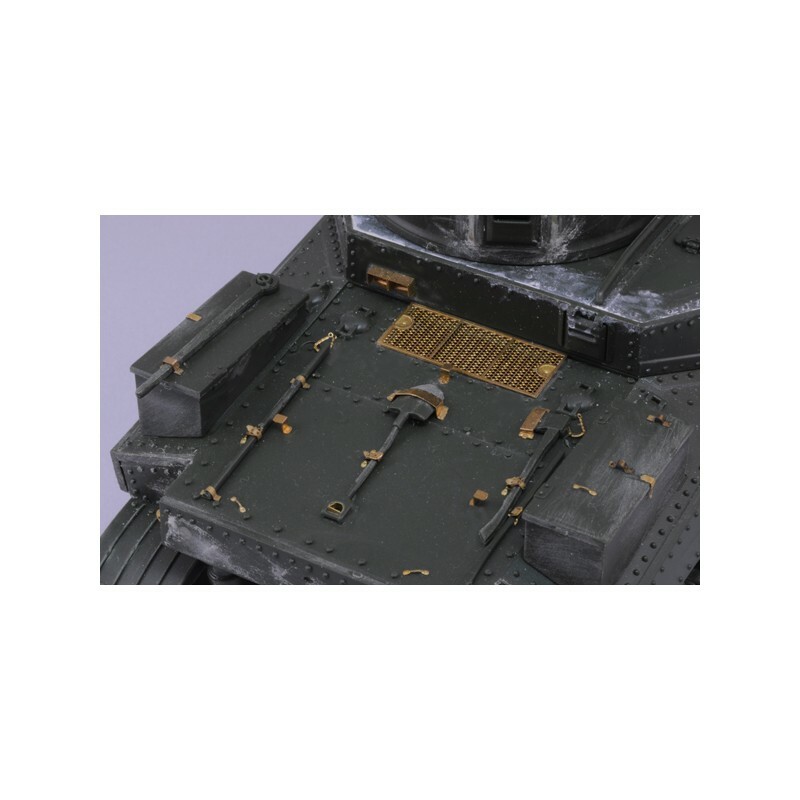 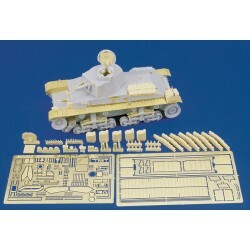 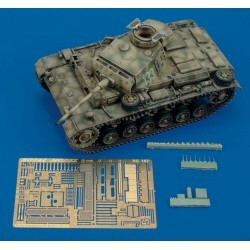 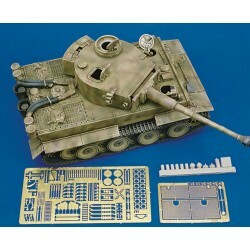 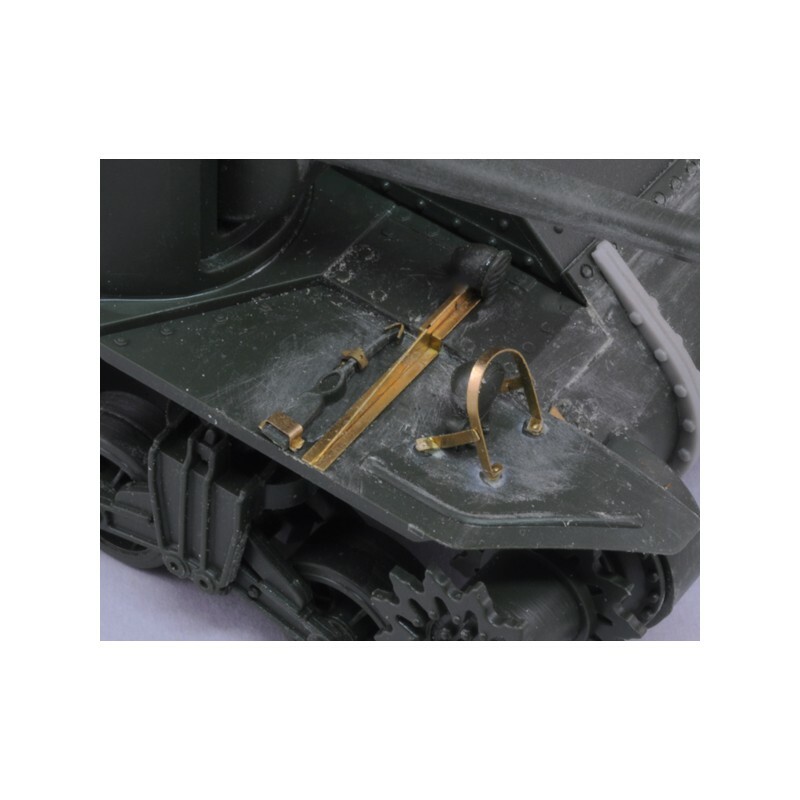 We always strive to maintain the highest standards of quality, utilize top quality materials, employ innovative technology all combined with the talents of our astute and expert personnel.Our complete and exhaustive collection of products cover all areas of military model making, especially on the 1/35 scale and aim to constantly supply the enthusiast with an avant-garde and finely detailed product.This product is sold as a model kit: glue, paint and anything else required for assembly or use of this product is not included in the kit and therefore, must be purchased separately from your local hobby store or fine art storeAll products sold on this site have been created for people 14 years and above, who have acquired a certain level of experience in the field. 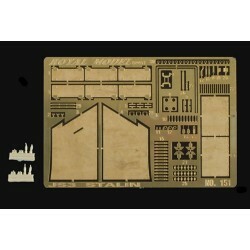 Accordingly Royal Model cannot be held responsible for any physical damage or injuries caused by inappropriate use of our products.